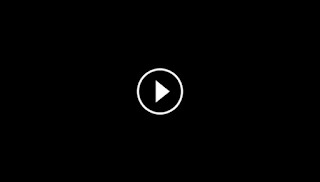 Home / Amazing / Experiment / Liquid Nitrogen / Nickel Ball / Science / What would happen if a Liquid Nitrogen is placed in Gasoline? What would happen if a Liquid Nitrogen is placed in Gasoline? 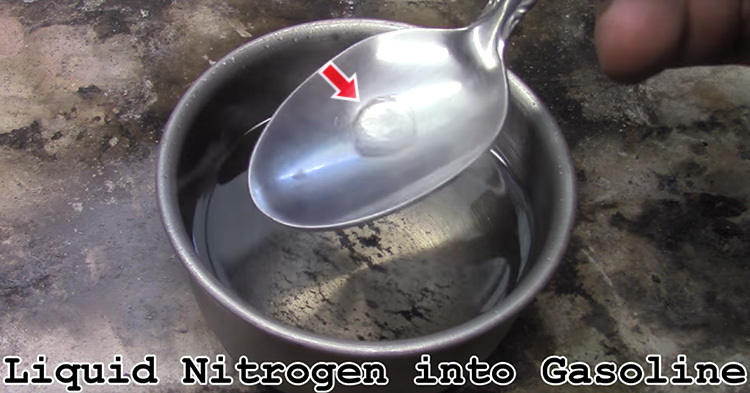 Liquid nitrogen is nitrogen in a liquid state at an extremely low temperature. It is a colorless, clear cryogenic fluid that can cause rapid freezing on contact with living tissue. Nickel, on the other hand, is a silvery-white lustrous metal with a slight golden tinge while gasoline is a transparent, petroleum-derived liquid that is used primarily as a fuel in internal combustion engines. A YouTube channel called carsandwater went and found out! 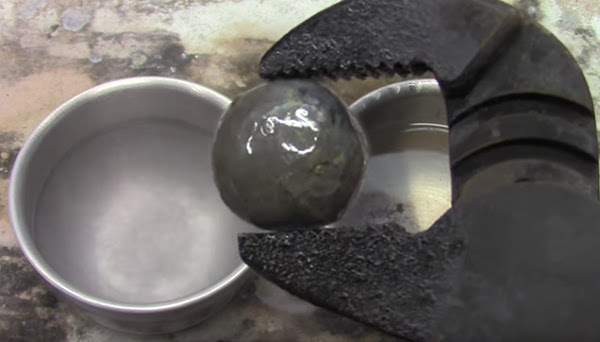 They first carefully dropped the nickel ball to a metal bowl full of liquid nitrogen, then took it out then dropped it next to the bowl full of gasoline. After that, they took the nickel ball out, set it down on cemented floor and then lit a lighter. Although it had just come from gasoline, the fire from the lighter didn't ignite it. WARNING: For your own safety, please do not attempt to recreate what you see in the video at home!